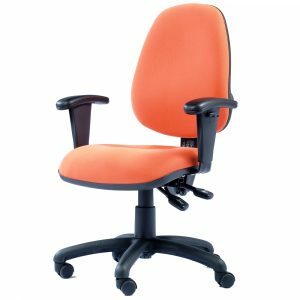 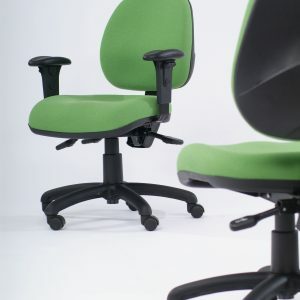 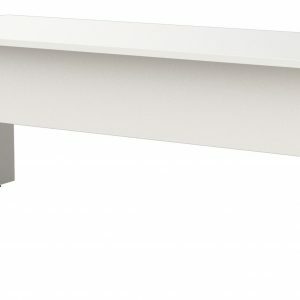 The NuBloc leg features a timeless classic square leg that will fit into any office or waiting room space. 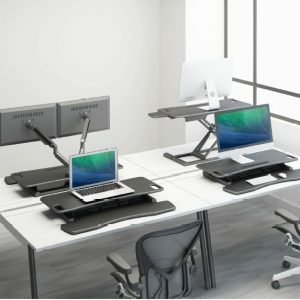 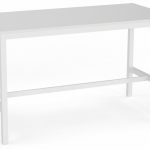 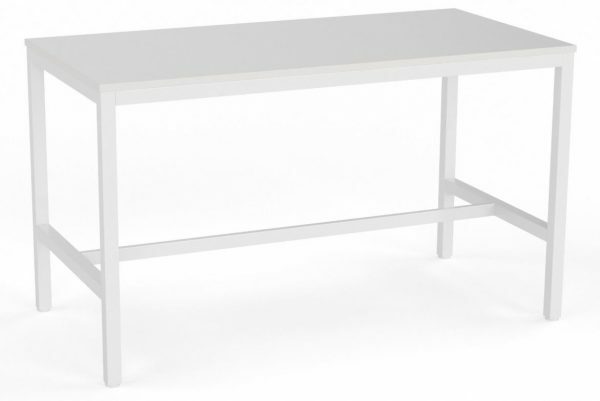 Highly versatile, this simple desk is available in a wide range of shapes, sizes, and height options, so you will always find one that suits your space. Available in coffee, table, or bar height in a variety of sizes. 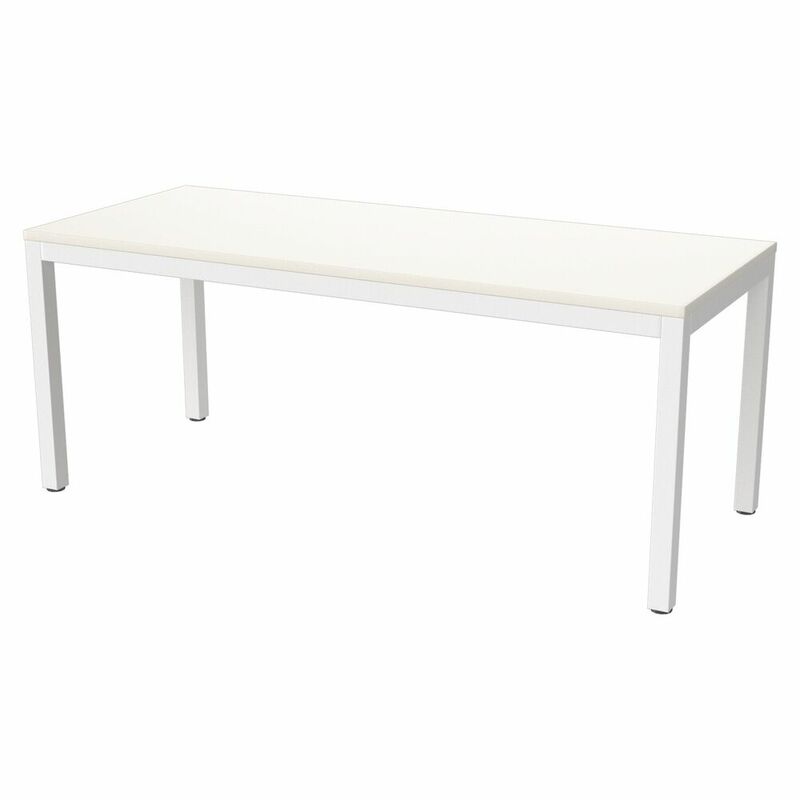 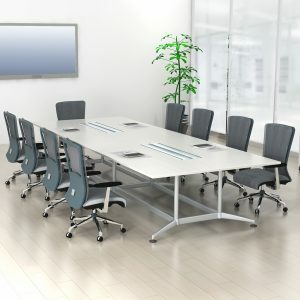 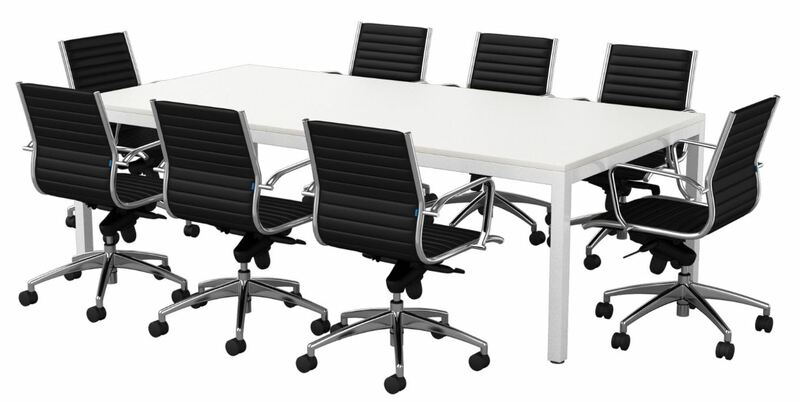 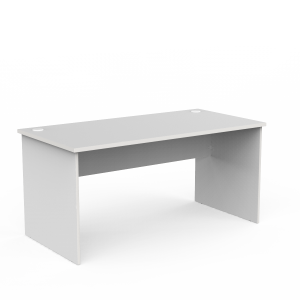 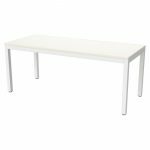 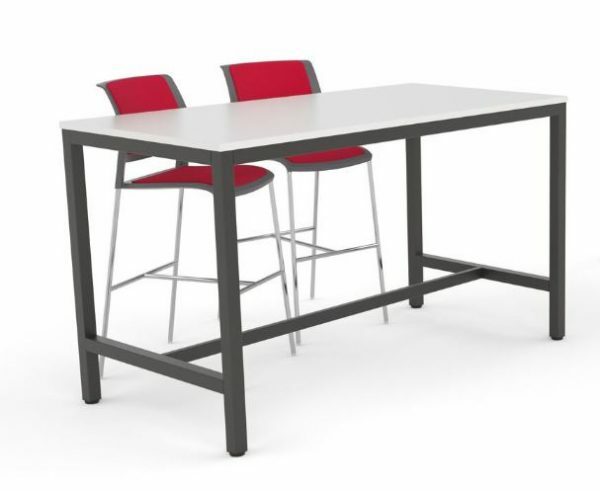 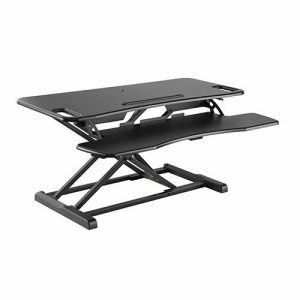 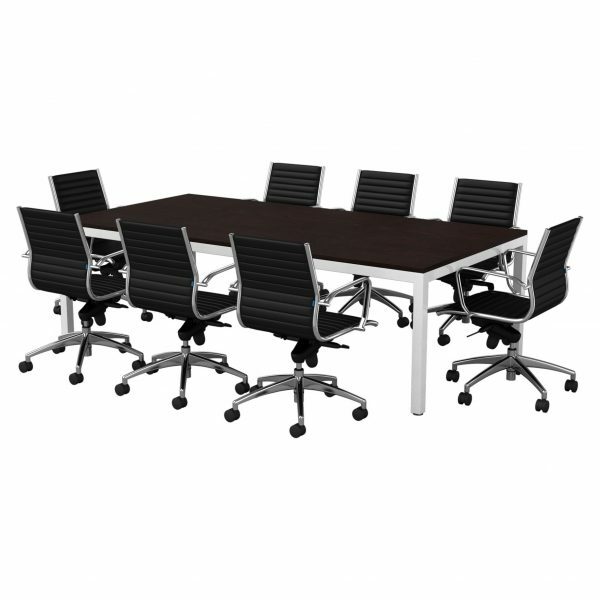 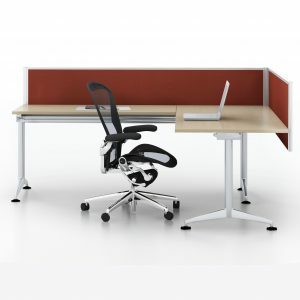 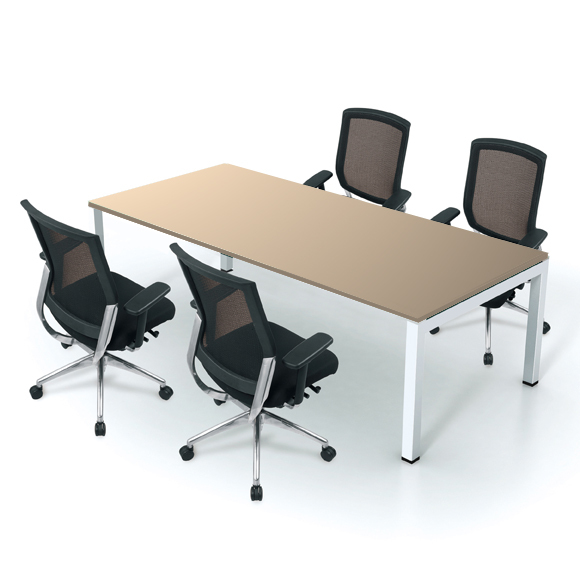 Custom sizes are available, please contact our sales team at sales@directergo.com.au for a quote on a custom size table.